Booking a holiday used to be about brochures, guide books and travel agents. You would typically take a wander to the local high street and pop in to speak with a travel agent about where you wanted to go and wanted to do. Although this still occurs, times have completely changed with digital playing an increasingly bigger role in our search for a holiday. 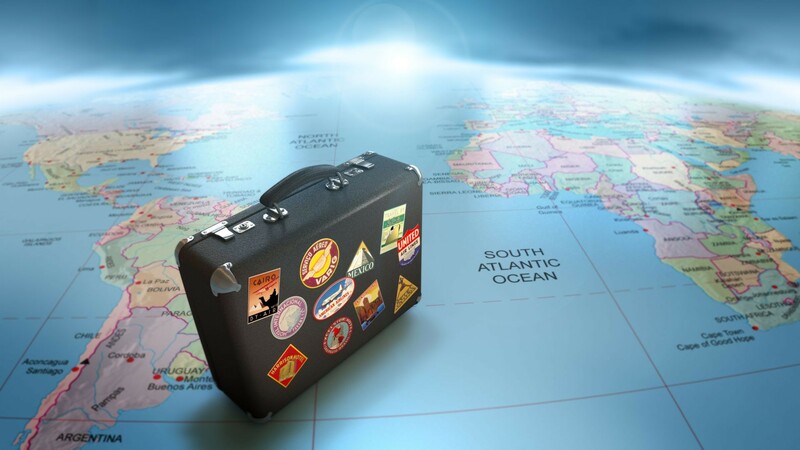 Studies show that in 2013, 78% of Brits booked their holiday online. This goes to show just how much our buying habits have changed – and how important having a strong online presence is within travel industry. Before I became Business Development Manager here at Bravr, I worked in the travel and tourism industry for the best part of ten years. When I started as a travel consultant back in the early 2000’s, Teletext was a popular way for customers to find various deals for holidays. In many ways, digital is a natural progression of this format, with customers still using the click of a button to search for the best deal. What has changed is the amount of information available to consumers. A typical travel shopper will visit a massive 22 websites over the course of several session before booking a trip (Source: SocialMediaToday). Customers don’t just look for deals; they view their potential destination via Google Maps, read reviews on forums, comparison websites and social media as well as reading blogs about the positives and negatives or particular destinations. When I worked as a travel consultant, I lost count of the amount of bookings that I had lost out to due to a few bad reviews on various websites. In fact, travel review websites are now more influential than travel websites (Source: TripAdvisor). What this means is that is now vital for travel providers not just to promote their holidays but to encourage, incentivise and influence others to share good opinions about them. This can be a daunting prospect, but in many ways it levels the playing field. The travel industry is one of the most competitive sectors, but, as a recent survey from Deloitte revealed, travel customers are also some of the most disloyal. A travel vendor with a strong digital strategy has every chance of succeeding above even more established competitors. This is where Bravr can help. With over 20 years of experience working with the travel sector, we know what it takes to succeed in this competitive industry. Get in touch to discover how we can help you boost you online offering.